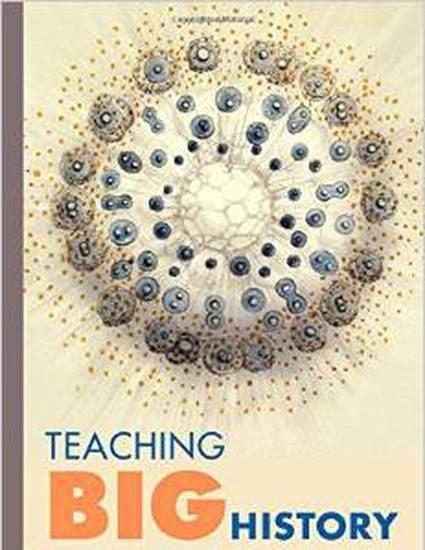 Teaching Big History is a powerful analytic and pedagogical resource, and serves as a comprehensive guide for teaching Big History, as well for sharing ideas about the subject and planning a curriculum around it. Readers are also given helpful advice about the administrative and organizational challenges of instituting a general education program constructed around Big History. The book includes teaching materials, examples, and detailed sample exercises. This book is also an engaging first-hand account of how a group of professors built an entire Big History general education curriculum for first-year students, demonstrating how this thoughtful integration of disciplines exemplifies liberal education at its best and illustrating how teaching and learning this incredible story can be transformative for professors and students alike.